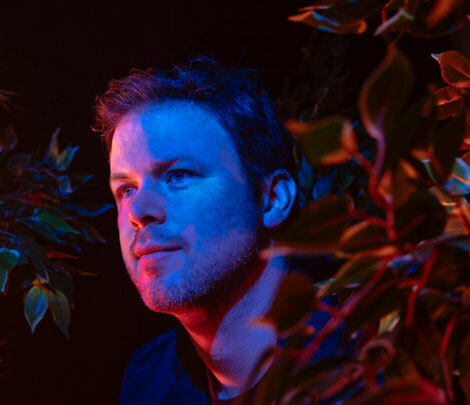 Wintersleep‘s Paul Murphy has revealed details of this new solo album as POSTDATA. Let’s Be Wilderness will be released May 18th on Paper Bag Records. Listen to two new songs form the album, “Evil” and “Black Cloud” below. Let’s Be Wilderness came together much the same as Murphy’s other projects: through a community of friends and family. A vacation in Europe found Murphy ringing up friends and former tourmates Grant Hutchison and Andy Monaghan (both of Scottish indie rock triumph Frightened Rabbit). It was these meetings with old pals that birthed Let’s Be Wilderness. The cast was rounded out by Murphy’s Wintersleep bandmates Loel Campbell and Tim D’Eon, with additional work from Simone Pace (Blonde Redhead) and production from acclaimed Scottish producer Tony Doogan.